Defining disruptive businesses with Adi Ignatius and sea lion droppings. The noisome byproduct of the large marine mammal in San Diego wafts into The Spiel. Disruption eruption, what’s your function? On The Gist, Harvard Business Review editor Adi Ignatius explains what actually makes a business a disruptor. 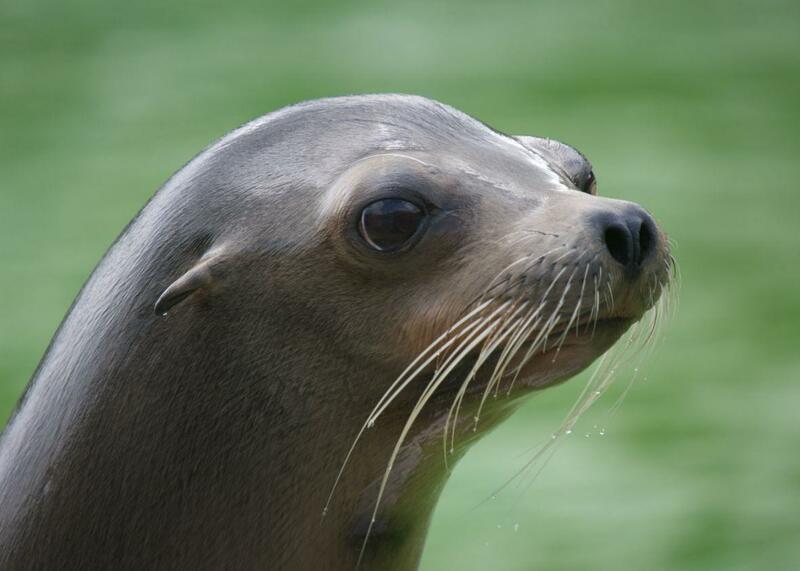 For the Spiel, San Diego sea lion crap, The Gist annotated edition.